Carpet Cleaning Portadown Stephen McMenemy. 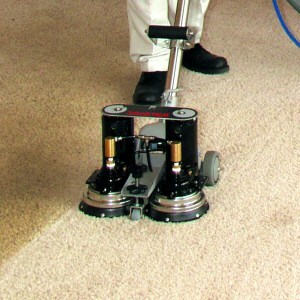 If your carpets are looking the worse for wear, dirty, downtrodden or dull then I can expertly solve your carpet cleaning problems. Using either my powerful hot water extraction or low moisture WoolSafe approved Dry Fusion system carpets can be dry within the hour. 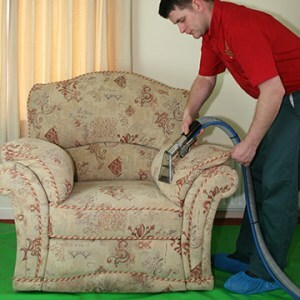 Looking for upholstery cleaning Portadown? Enjoy upholstery cleaning services that will restore any item of furniture to an as good as new condition and that’s cost-effective too. Looking for curtain cleaning Portadown who’ll clean your Curtains, swags, tails and pelmets without taking them down? It’s brilliant. Your curtains act like air filters, they catch and hold on to all kinds of airborne dust and odours. At Cleaning Doctor we offer Domestic & Commercial Cleaning Portadown, our business is cleaning to protect your health, your family, your home or your business. 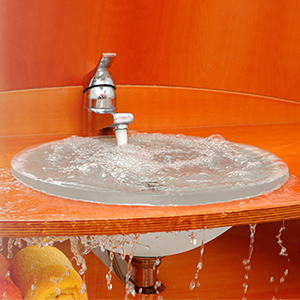 Our aim is to clean and restore items to pristine condition inside or outside your home or business premises. We have provided domestic and commercial cleaning to thousands of customers across the UK and Ireland. If you are in need of a domestic or commercial cleaner we are comfortable with any size of job, no matter how large or how small. 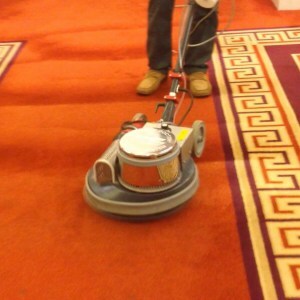 Professional Rug Cleaning Portadown, Cleaning Doctor can professionally clean any type of rug; Persian, Indian, Chinese, including silk, wool or synthetic. We will achieve outstanding results by ensuring that each and every stage of our rug cleaning process is carried out using top quality cleaning equipment and safe cleaning solutions. 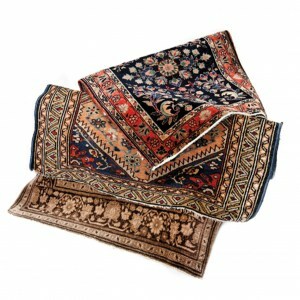 In many cases rugs will be dried quite quickly as we extract about 90% of the moisture. We never use harsh chemicals or shampoos on what could be your treasured heirloom. To view results that can be attained on rugs, click through to our video gallery in the top navigation. Leather Cleaning Portadown. Do you remember the first time that you sat on your new leather suite? It felt good; it felt comfortable; it smelt great; it was in immaculate condition. 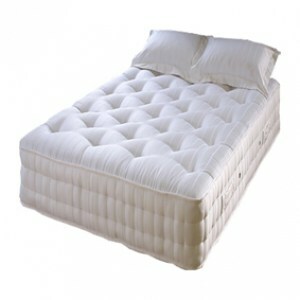 Enjoying Mattress Cleaning Portadown and a pleasant night’s sleep on a clean dust-mite free mattress. 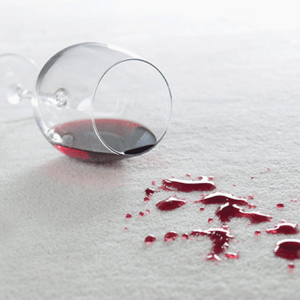 Cleaning Doctor completes mattress cleaning after careful evaluation and gives expert advice on how you can complete detailed spot removal and neutralisation on all sorts of biological stains and spills. 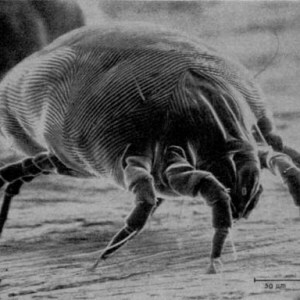 Dust Mite Elimination Portadown – Cleaning Doctor incorporates various cleaning programmes that are designed to eliminate dustmites during our cleaning processes. 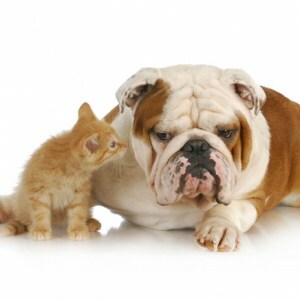 Pet Accident Treatments Portadown – When pet urine is wet, it is an acid. When untreated, pet urine dries and becomes an alkaline salt. In many cases, the use of water makes the problem worse. Many people try and mask the smell, but this is only a temporary solution. To properly solve a problem one needs a specialist cleaning solution or an anti-microbial product to neutralise and eliminate the problem. Milk, Urine & Odour Removal Portadown – and other biological spills can leave long-lasting nauseating odours. 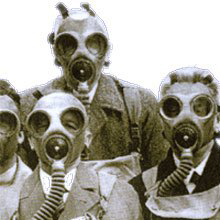 The contaminant causing them can impregnate carpets, upholstery, underfelt, and they can even permeate into the wooden or concrete floors under the carpet. Water and Flood Damage Restoration Portadown – floods invariably leave behind wet sticky soils and sludge, and sodden carpets and upholstery. Less dramatic, but equally important to deal with, are the small floods, for example, a burst water pipe, a leaking radiator or a bath overflowing. 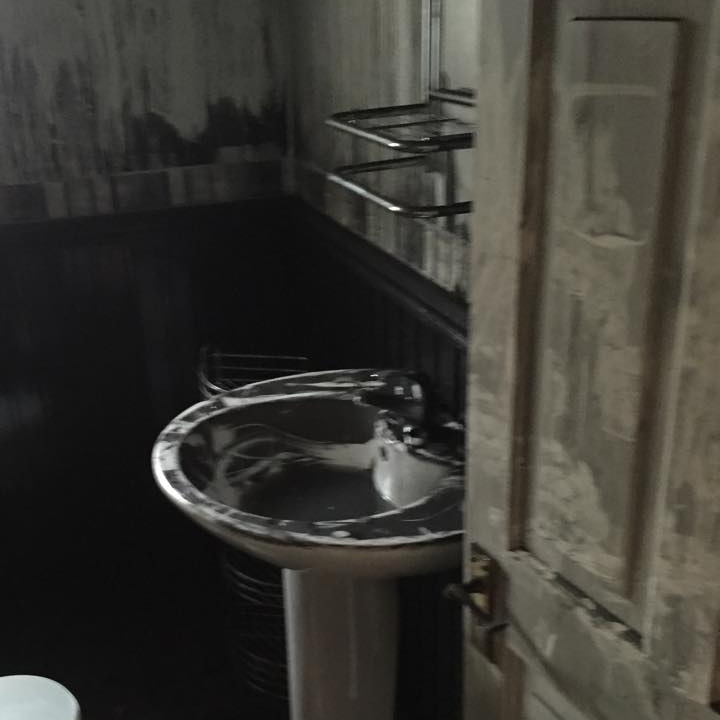 Fire & Smoke Damage Restoration Portadown – If your property has suffered from a fire, smoke damage can be widespread well away from the seat of the fire. Cleaning Doctor’s certified technicians are skilled at removing smoke damage from floors, carpets, walls, doors, ceilings, light fittings, etc. Insurance Claim Assistance Portadown – At Cleaning Doctor, we can assist and advise you with the insurance claim process. Whether your insurance fully overs your loss or not, it’s imperative that swift action is taken to lessen damage as soon as it occurs. When a disaster occurs, our advice is to call us immediately, so that we can act quickly and help to alleviate the situation so that further damage is mitigated.